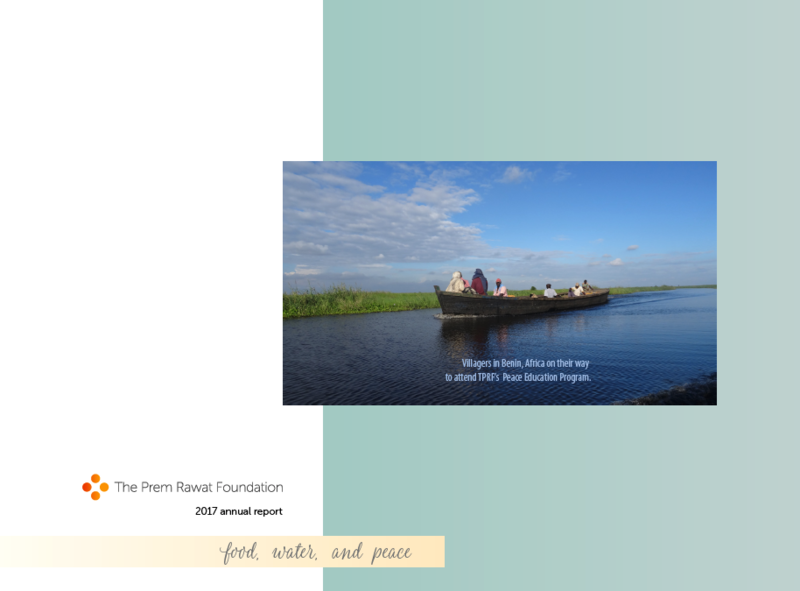 The newly released 2017 Annual Report details a year of exceptional achievement for The Prem Rawat Foundation (TPRF), which offers a variety of initiatives to help people across the world live with a strengthened sense of dignity, peace, and prosperity. 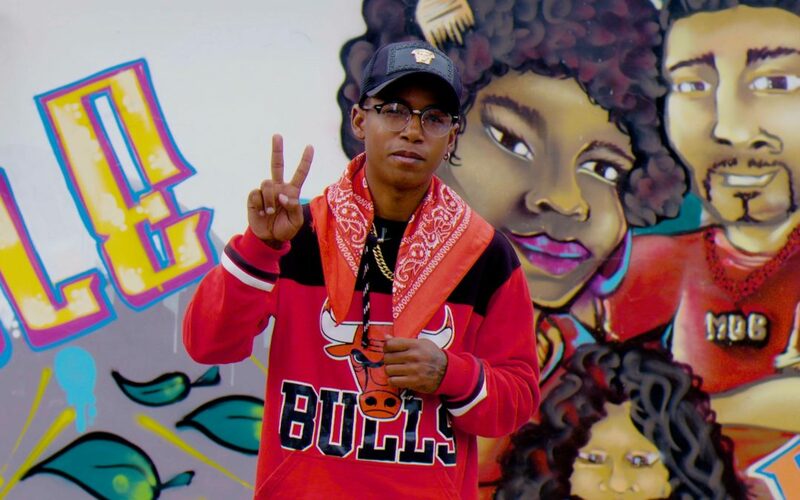 The Prem Rawat Foundation (TPRF) partnered with the Bloods of Ibarra, Ecuador to create a music video with a hopeful message for troubled youth around the world. 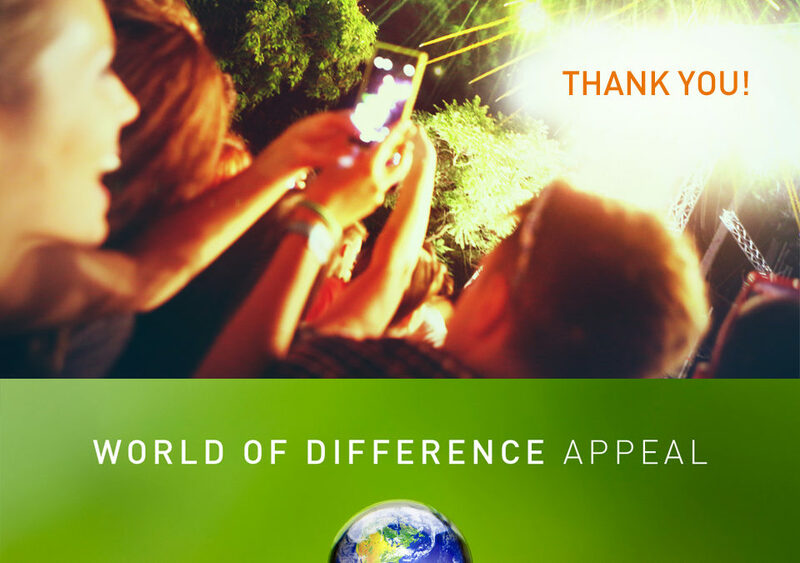 During the June “World of Difference” Appeal, more than 1,100 donors from 48 countries topped the goal of raising $150,000 and contributed a total of $179,399 to The Prem Rawat Foundation (TPRF). Throughout the appeal, TPRF released four new videos that highlight the impact of TPRF initiatives and they are available to watch in this post. 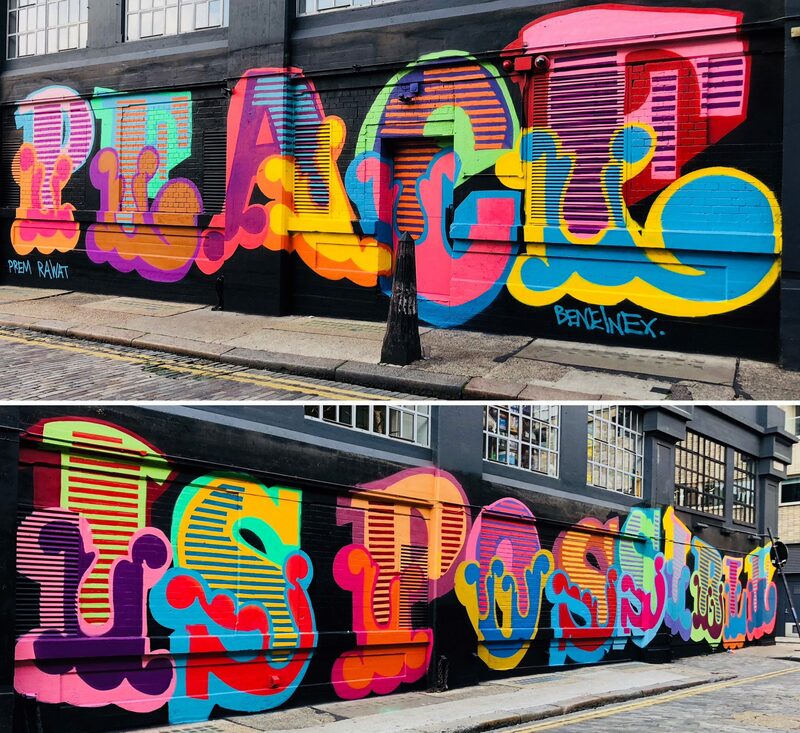 In response to rising knife crime in London, acclaimed UK street artist Ben Eine partnered with Prem Rawat to make a powerful statement that “Peace is Possible” with a mural along a highly visited section of Ebor Street. The project was covered by Street Art News. 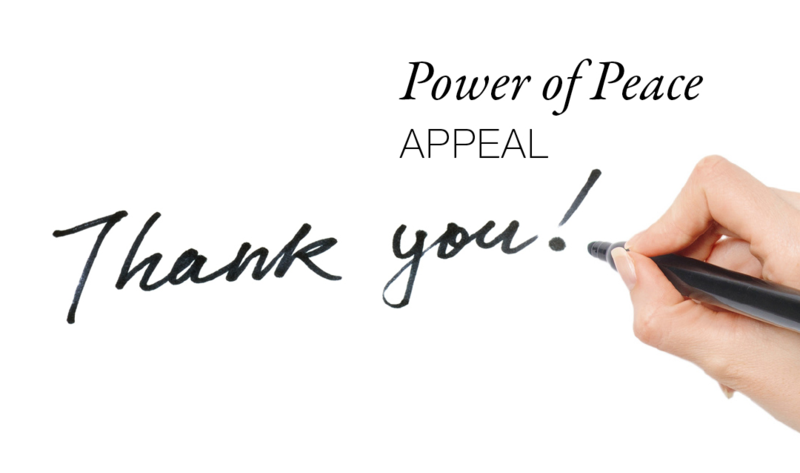 Contributors showed enormous support for The Prem Rawat Foundation (TPRF) during the “Power of Peace Appeal,” raising US $184,605 to help ensure that initiatives like the Peace Education Program and Food for People reach even more people in 2018 and beyond. Thank You for Your Support in 2017! This slideshow highlights some of the accomplishments that TPRF supporters and volunteers achieved in 2017. Thank you! Do you have news or a personal story related to a TPRF program, project, or event you'd like to share? Submit your story for it to be considered for publication on tprf.org.